Madagascar Expedition Agency (MEA) started when Naina Raharijaona, teamed up with Francois Odendaal, a zoologist deeply concerned about the future of Madagascars natural wealth, who at the time was working closely with communities and coastal resources on the Masoala Peninsula in the Northeast of the country. They created a company that is closely linked to local Guide Associations around key protected areas. 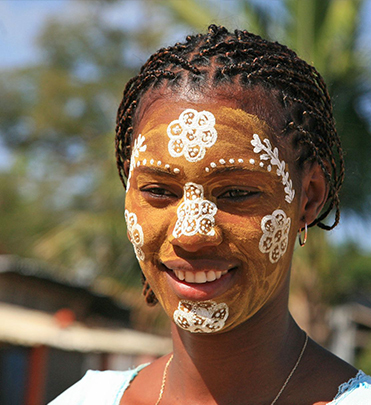 MEA aims to funnel discerning tourists directly to some of the most special areas in Madagascar so that the tourists financial contributions can be maximised to alleviate poverty and bring benefits to local people without involving brokers and other third parties, who are often dishonest, that position themselves between the tourists and the local people, preventing them to benefit from tourism in their country and region. 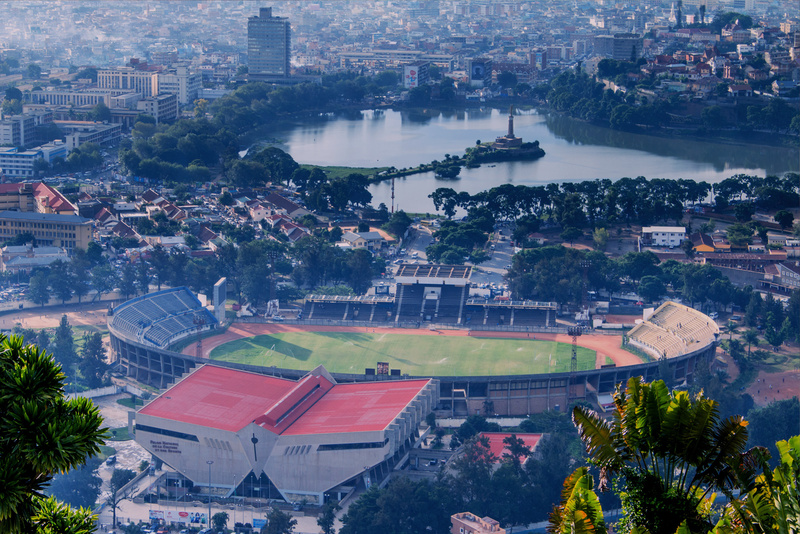 Today MEA is ready to reconcile Worldâs Apart – those who want to visit Madagascar for an informative, tailor-made and unique experience, and the local people who are the custodians of Madagascars natural wealth. MEA is a fully Malagasy-owned company and consists of a highly dedicated team of professionals that share the belief that well-applied income from tourists will contribute to the conservation of this countrys natural and cultural wealth. 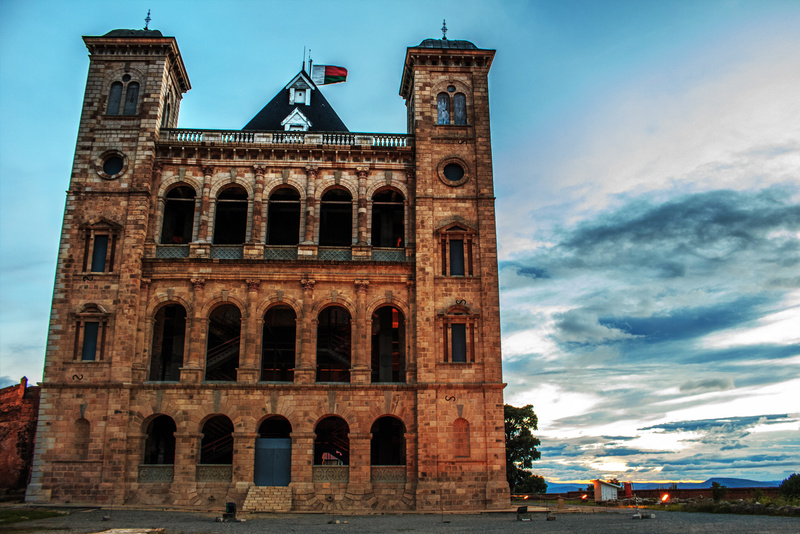 The MEA Team wants to offer tourists the best possible experience in Madagascar, not only in terms of where you will go and what you will see, but by taking care of all your needs and help you choose or design a trip that will make sure we see you again in our country soon. 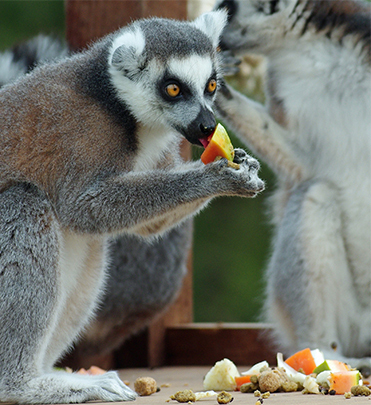 Our vision is to bring tourism benefits directly to the ground in Madagascar, a country with unique cultural attractions and natural assets that are under severe threat. In order to create a system where tourism can support conservation in a country where poverty is threatening to spiral out of control, its benefits to local people have to be optimized, in particular those that live near or inside protected areas. At the same time, superb services and unique access will attract those interested in responsible tourism, which can only be had through local people that have an intimate knowledge of this amazing country. This National Park is roughly four hours from the capital on a paved highway. Also called as Andasibe-Mantadia, this Park is known for the Indri indri, the biggest living lemur in Madagascar, which looks like a cross between a human and a panda. This rainforest park is also known for the Aye-Aye (Daubentonia madagascariensis), another nocturnal lemur endemic to the Great Island, or the Eulemur Fulvus, active both day and night. During the hot season, an attentive eye would detect the Calumma parsonii uroplatus, the biggest chameleon in Madagascar, carefully camouflaged on the bark of the tree. 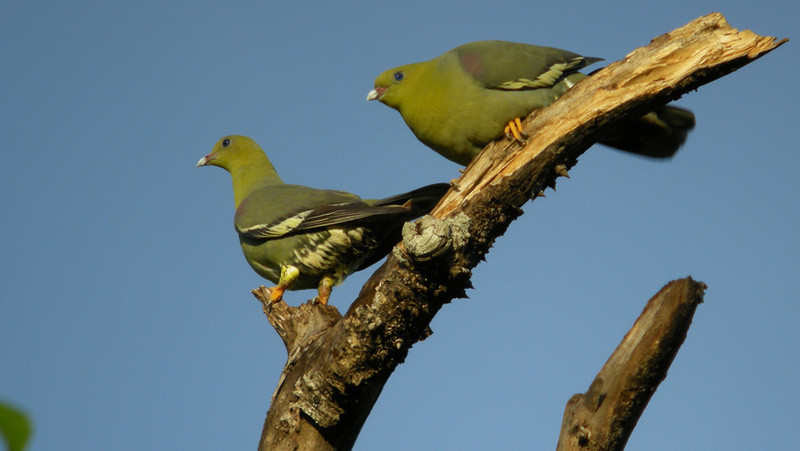 One of the 112 species of endemic birds in the park is the Madagascar Blue pigeon (Alectroenas madagascariensis), or the Red-tailed vanga (Calicalicus madagascariensis). 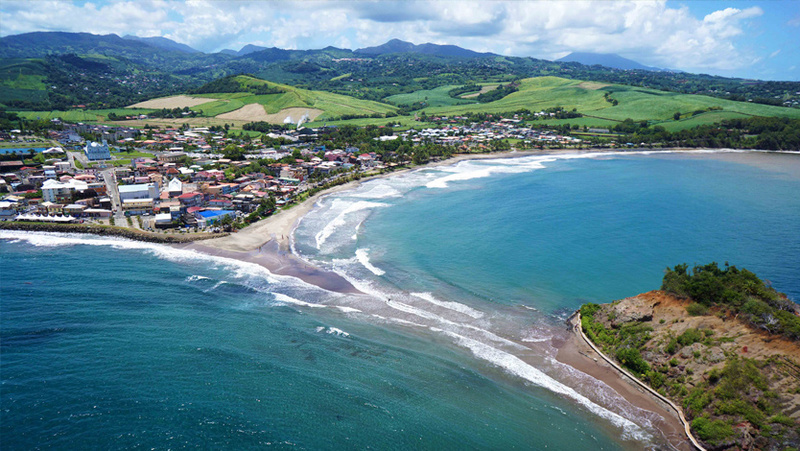 Over 10 days, explore the forested coastline and deserted tropical islands, into pristine mangrove and shady rivers overhung by primary rainforest. The group outings are flexible and vary according to the weather, the ability and the desires of the group. The kayaking is on sheltered water with only minor surf to be negotiated on some of the beaches we stop at. The kayaks are always available for extra private outings from the camps. We use sit-on-top single and double sea kayaks with adjustable foot pedals and backrests. These kayaks are perfect for the warm climate as no spray decks are required and are easy to re-mount from the water. There are watertight hatches for storing our picnic lunch and gear for the day and the snorkeling kit. We provide feathered or un-feathered paddles, life jackets and dry-bags. The kayak guides are highly experienced sea kayakers and with extensive local knowledge. 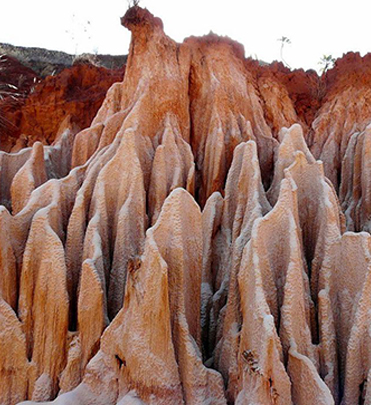 Nature unfolds its genuine trumps in this part of Madagascar. 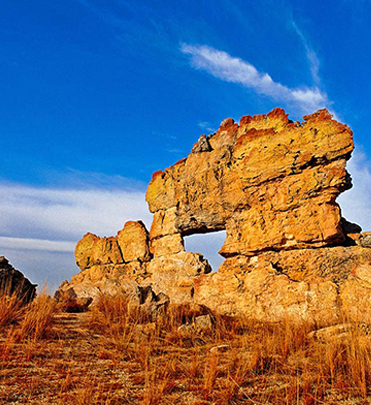 The region is a succession of dazzling landscape. Enjoy a pleasant point of view of the region at Saint Louis peak. 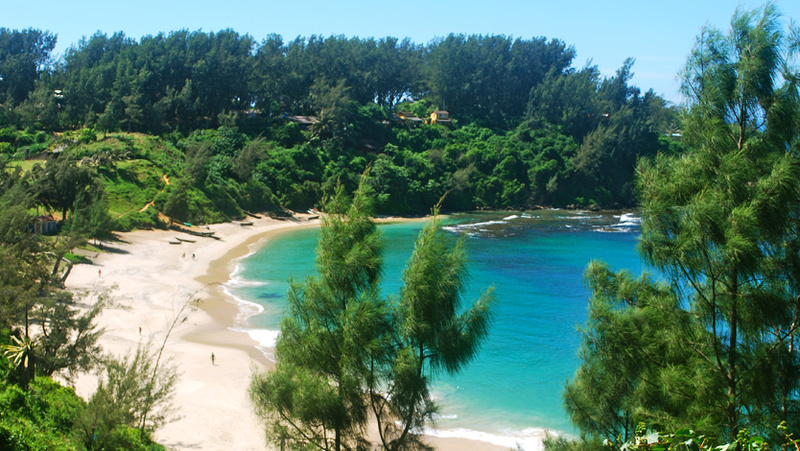 Go sightseeing through lush vegetation, aloe, and periwinkles, and have a wide view of Fort Dauphinâs peninsula and Lokaro Bay with its creek and rivers. 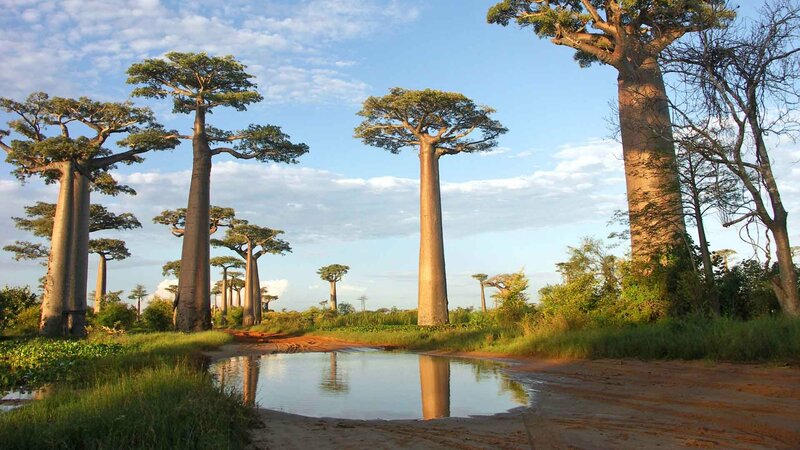 A must-see in this part of Madagascar is Berenty Private Reserve – a gallery forest situated along Mandraka River. 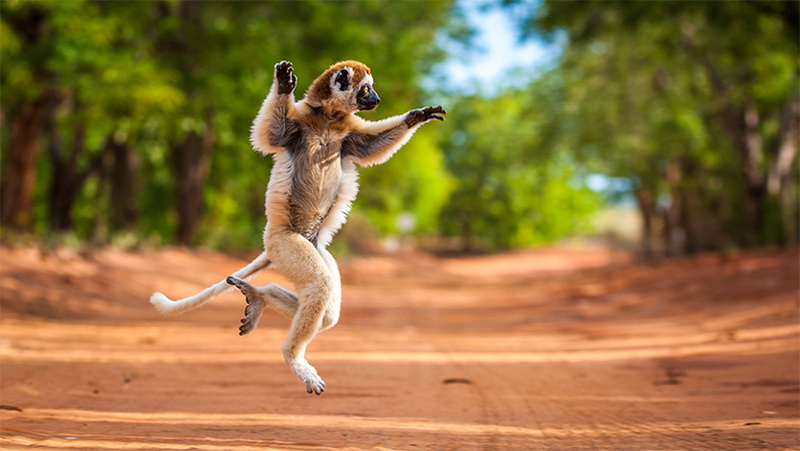 Meet the famous Ring-tailed lemur or the Verreauxâs Sifaka, which is a daytime species, or the Grayâs lemur, a nighttime one. Satisfy your hunger for nature by visiting the National Park of Andohanela through a fascinating cross-world between the eastern and southern vegetation. Its airport allows direct international flights (Paris, Rome and Milan). 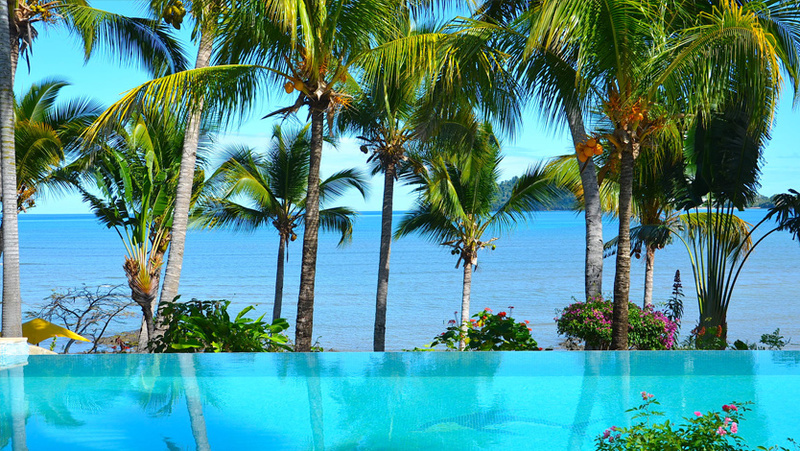 The Island of Perfumes is a privileged site for cruises, sport fishing and diving. 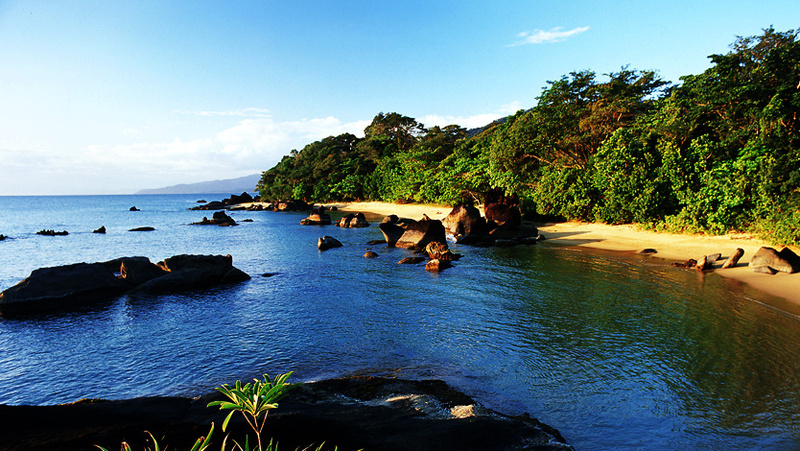 Discover this pearl island through pleasant ballad and picnic along the spectacular white sand bank. 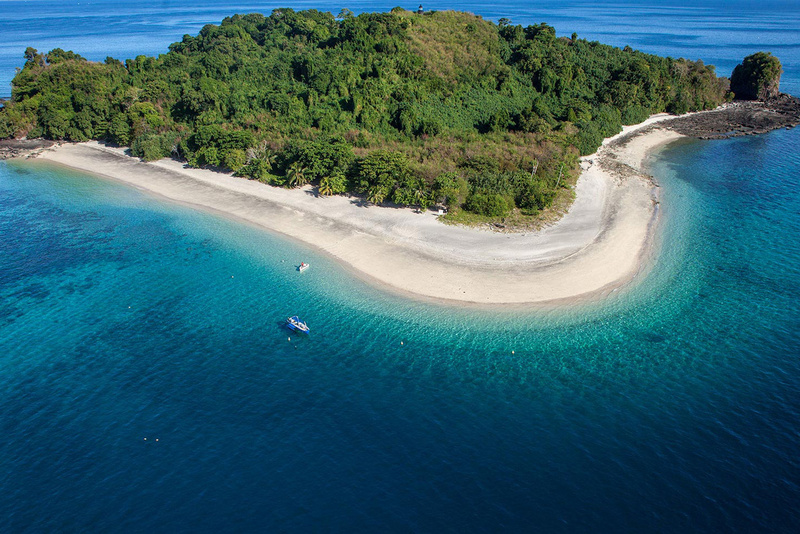 At Nosy Sakatia, enjoy the world under the sea with its wonderful rocky reef or colorful coral reef – whatever your diving level. 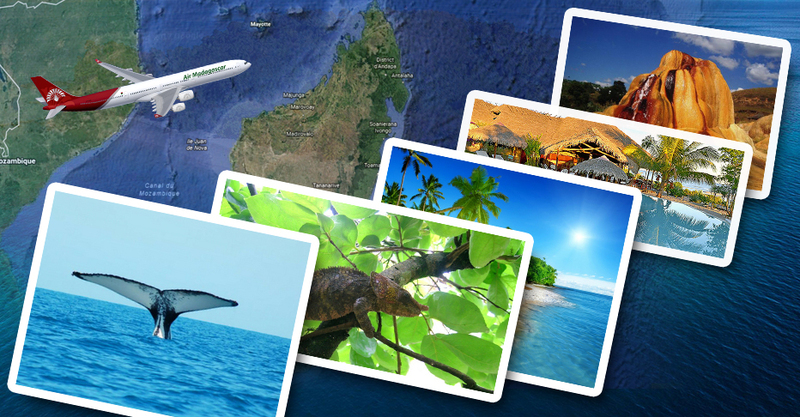 Cruise over the clear water to Nosy Tanikely, Marine National Park and its breathtaking biodiversity. Choose the world-renowned domain of the Elephant Foot, known as Pachypodium. 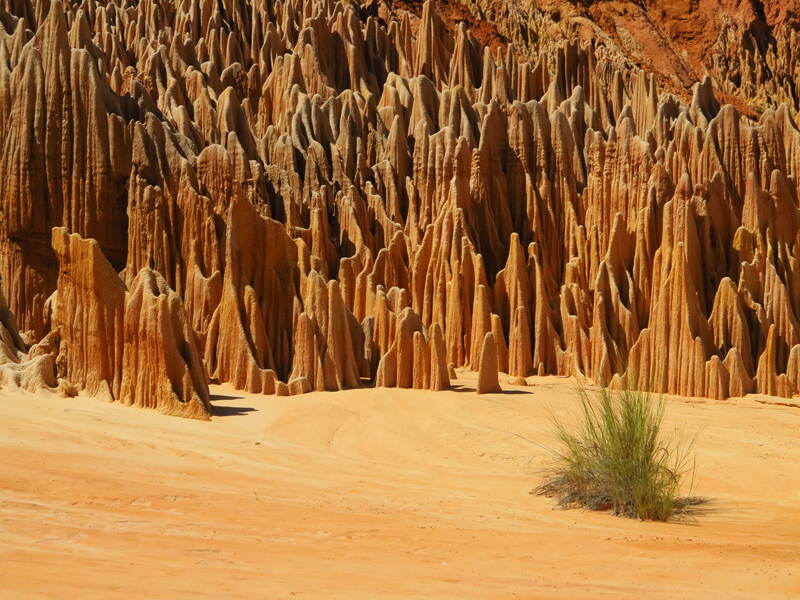 Make an unforgettable trip inside the National Park of Ankarafantsika. Impressive falls are shadowed by luxurious vegetation of orchids, bamboos and palms. With attractive names such as Green Lake and Blue Lake, one cannot resist the temptation to take a dip. 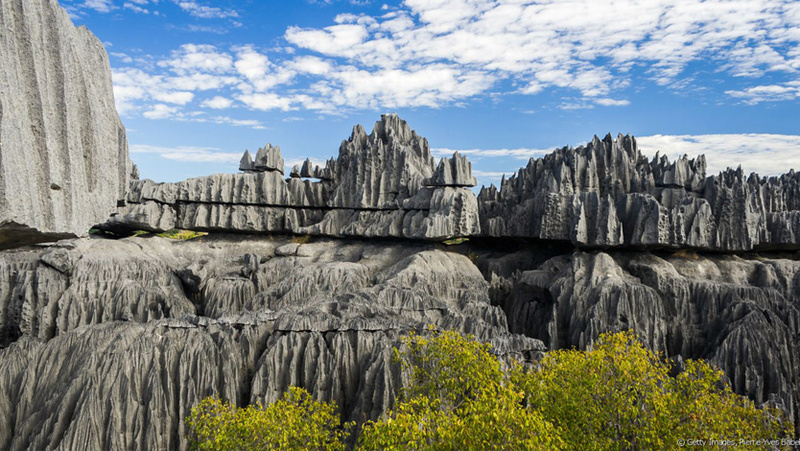 The tours throughout the picturesque Tsingy are memorable ones. Experience an exciting expedition hanging over sharp blades and spikes. Discover a very special stroll in-between the eroded limestone where lively fauna and flora had adjusted to the climate conditions. Copyright © 2017 Madagascar Expedition Agency All Rights Reserved.